DST Computer Services SA is looking for both experienced engineers and new graduates who want to be involved in challenging software development projects. Our main focus is technical excellence. 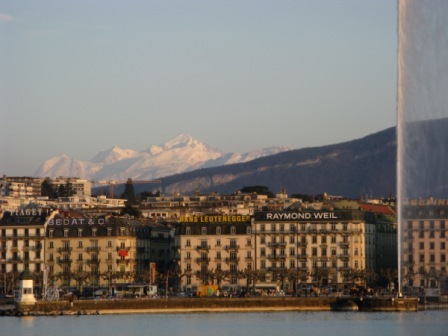 We are also very concerned about the personal achievement of our employees, who are offered an attractive salary and a high-standard working environment in our offices in Geneva, Switzerland. For application, please send your CV to dst@iprolink.ch .